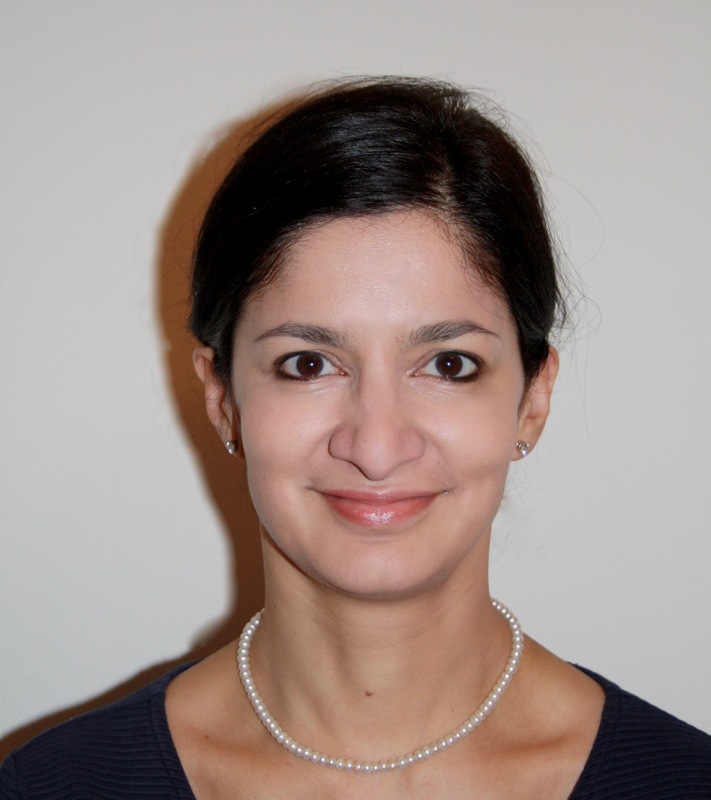 Tanya Basu is a Consultant Dermatologist at King’s College Hospital, with a specialist interest in Haemato-oncology. Tanya leads a dedicated, multidisciplinary clinic for patients with graft versus host disease; she also cares for patients with dermatological disorders related to underlying haematological disease in the in-patient and out-patient setting. She started her career as a basic scientist, completing a BA Hons Degree in Natural Sciences at the University of Cambridge followed by a PhD Degree in molecular oncology and RAS oncogenes at Cancer Research UK. She went on to medical school at Imperial College School of Medicine at St Mary’s, and completed her Dermatology training at Chelsea and Westminster and King’s College Hospital, London. Tanya has both a clinical and translational research role with a focus on the rare haematological/cutaneous malignancy Blastic Plasmacytoid Dendritic cell neoplasm and Graft versus Host Disease. Dr Helen Ramsay is a Consultant Dermatologist and Honorary Senior Clinical Lecturer in Sheffield. She has had clinical and research interests in skin cancer in organ transplant recipients throughout her career. 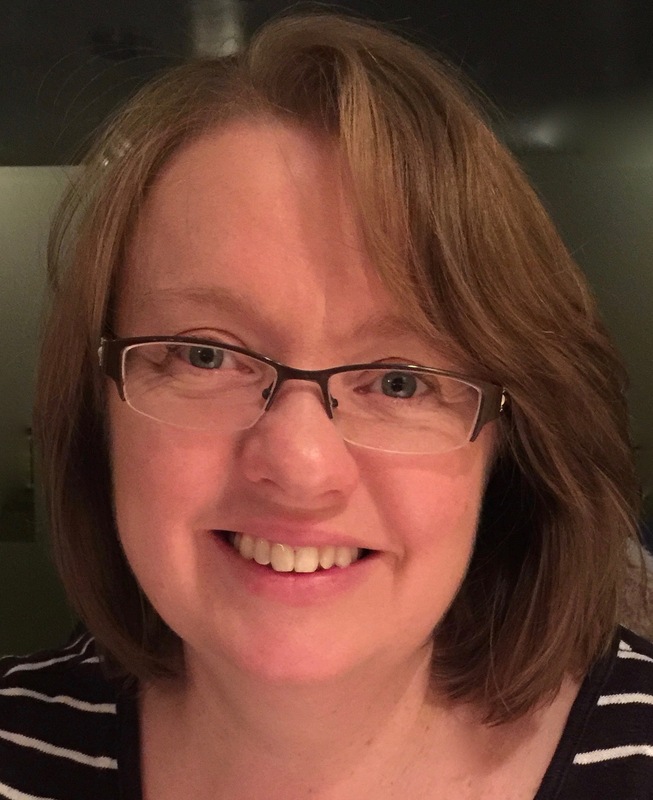 She established and currently leads a dedicated dermatology clinic for immunosuppressed patients in Sheffield, supported by nurse practitioners. She graduated from the University of Birmingham with Honours in 1993, MRCP 1996, MD 2004, and FRCP 2006. Her MD was awarded by the University of Birmingham for research on skin cancer in renal transplant recipients completed in North Staffordshire and during a one-year research fellowship in Brisbane, Australia supported by the British Association of Dermatologists’ Geoffrey Dowling Fellowship. 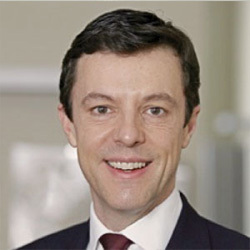 Dr Conal Perrett is a Consultant Dermatologist & Dermatological Surgeon at University College London Hospital (UCLH) where he leads the skin cancer service and established both the Mohs micrographic surgery programme and the photodynamic therapy (PDT) service. He is also a member of the Regional Sarcoma Service at UCH, seeing patients with cutaneous sarcoma. At Harefield and Royal Brompton NHS Trust, Dr Perrett runs a specialist clinic for heart and lung transplant patients who come from all over the UK and overseas with skin problems. He is also the lead for Mohs surgery on the London Cancer Skin Pathway Board and is an honorary senior lecturer at University College London (UCL). Dr Perrett is a member of the Royal Society of Medicine, the British Association of Dermatologists, the British Society for Dermatological Surgery, The British Society for Skin Care in Immunocompromised Individuals and the British Medical Laser Association. Previously he was awarded a prestigious Cancer Research UK (CR-UK) Clinical Research Fellowship working at their London Research Institute, as well as the Blizard Institute of Cell and Molecular Science at Barts and The London and the St John’s Institute of Dermatology. For his research on skin cancer in organ transplant recipients he was awarded a PhD by the University of London. He has presented his work nationally and internationally and published in world class journals including Science. Continues to supervise his own PhD students and also serves as a final MB and PhD examiner for the University of London. Dr Perrett began his medical career at the University of Bristol, before moving on to postgraduate studies in Oxford and London, achieving Membership of the Royal College of Physicians in 2001 and awarded Fellowship of the Royal College of Physicians in 2013. He has undertaken extensive specialist dermatology training at some of the UK’s leading hospitals, including Barts and The London and The Royal Free Hospital, as well as completing a dermatological and Mohs surgery fellowship at the University Hospital of Wales’ Welsh Institute of Dermatology.